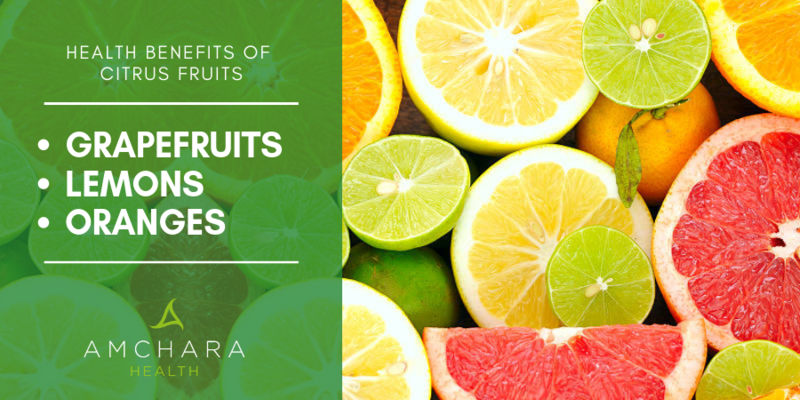 Citrus Fruits And All Their Juicy Benefits! 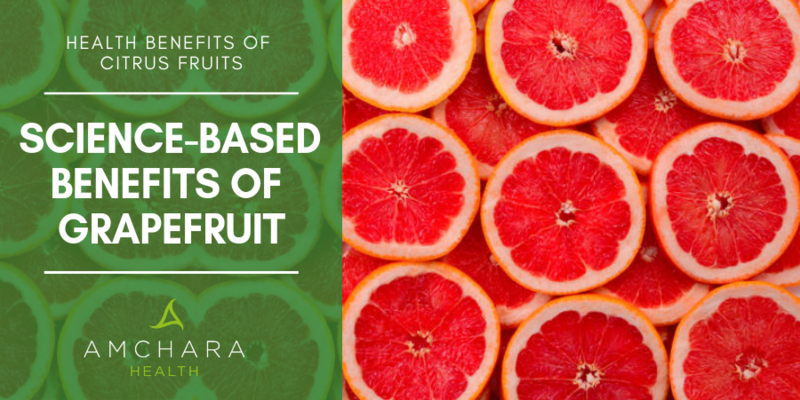 Fruits in all their colours, shapes and sizes offer a wealth of health promoting properties and citrus fruits are no exception; they contain an abundance of biologically active nutrients that are vital for keeping you in tip-top health. 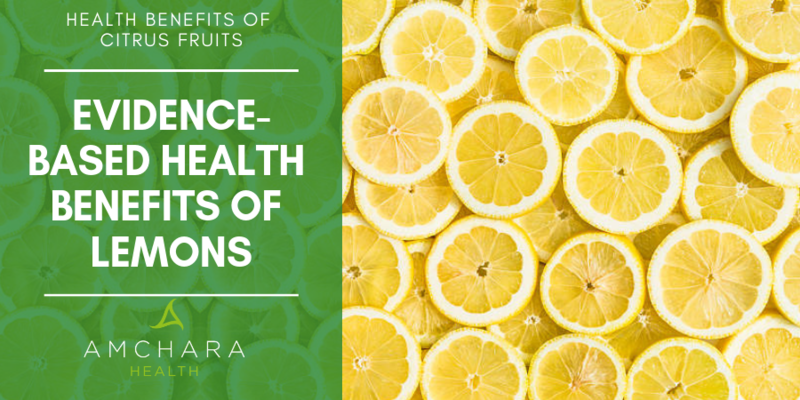 When thinking of citrus fruits, sharp, tangy, juicy flavours come to mind and it is these very components that make them so good for your health. It’s not just the flesh either; the skins are also bursting with incredible health promoting essential oils and amazing plant compounds that fight disease. Next time you peel an orange or squeeze a lemon give yourself a pat on the back. You deserve to indulge yourself with these delicious fruits, safe in the knowledge that they are helping to support your immune system, fight cancer and prevent heart disease. The grapefruit is related to oranges and lemons and was named ‘grapefruit’ because it grows in large clusters, just like grapes. The grapefruit is quite a bit more tart and tangy than oranges and tangerines, but just as delicious and juicy nevertheless! Grapefruits were first seen in Barbados in 1750 but by 1880 they had become an important commercial crop in Florida, where they are still mass produced. South Africa, Brazil and Israel also produce grapefruits commercially. You may be surprised to know that grapefruits are good for your heart health. This is for a number of reasons, one of which is because they contain a substance called pectin that can help to lower cholesterol. In addition to this eating grapefruits also helps to normalise the volume of red blood cells in the body. Too many red blood cells make the blood very sticky increasing the risk of heart disease. Grapefruits are also a rich source of lycopene, an important phytochemical that battles heart disease. Lemons are members of the Rutaceae family and are native to southern China and Southeast Asia. Unlike orange trees, lemon trees are not particularly hardy in cold weather, which makes them difficult to cultivate. However, they do flower continuously and if you can manage to grow one it will bear fruit at several stages throughout the year. Contrary to popular belief lemons are not just sour, tart and tangy, there are sweet varieties too. The Meyer lemon is sweet and becoming increasingly popular, plus it is relatively easy to grow indoors too (in the UK). The flavonoids found in lemons exert powerful antioxidant and anti-inflammatory activities, which support the immune system and help to counter oxidative stress. Oranges are undoubtedly one of the most popular citrus fruits around the world and both sweet and bitter varieties exist. Bitter oranges are typically used to produce marmalade and liqueurs such as Cointreau. Oranges were first cultivated in the Middle East around the 9th century and were introduced to Europe by the 15th century. Today’s oranges are native to southern China and Southeast Asia. Globally they are produced in America, Spain, Brazil, Mexico, Israel and China. The combination of high levels of vitamin C along with the high content of flavonoids make oranges particularly important for supporting the immune system, as well as being beneficial to all connective tissues of the body such as the gums, skin and joints. Because of their D-Limonene content, oranges exert gastric acid neutralizing effects and support normal peristalsis (the mechanism that pushes food through the gut). This makes them ideal for use in the relief of heartburn. Oranges contain a flavonoid called hesperidin and it is this that is shown to reduce blood pressure as well as having powerful anti-inflammatory activity. Like grapefruits, oranges are good sources of pectin which has cholesterol lowering properties. This combines well with the limonene found in the peel of oranges, which also has cholesterol lowering activity. The carotenoids, vitamin C and flavonoid compounds in oranges are also cardio protective. 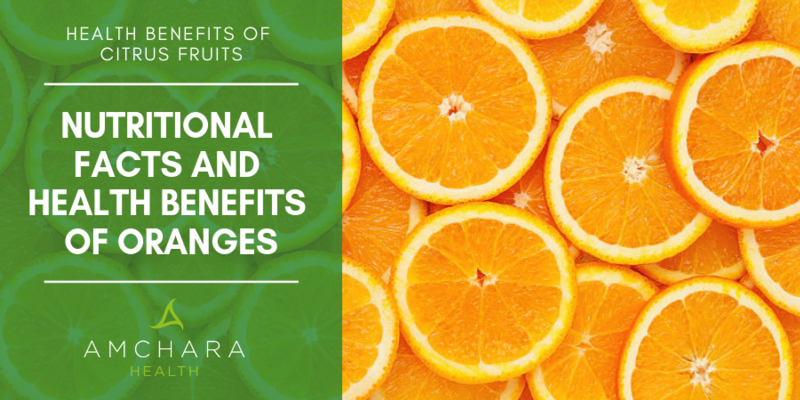 A lot of research evidence points to the anti-cancer and anti-viral properties of oranges, which are thought to work synergistically to bring about positive health benefits. Another interesting benefit of oranges comes from the oil, which aromatherapists use to reduce anxiety. If you find it hard to incorporate whole citrus fruits into your daily menu, try grating the zest onto salads, or adding it to hot water for a fruity drink. You can also grate some of the rind and sprinkle it on fish before baking or grilling, the lovely lemony flavours will infuse into the fish while it's cooking. Any other ideas for getting the most from citrus fruits? We’d love to hear them, why not leave a comment for us.